My A la Carte services can be added to any wedding & event package or purchased separately. Please contact me with any questions or ideas you have! Assistance with assembling and sending out wedding invitation. 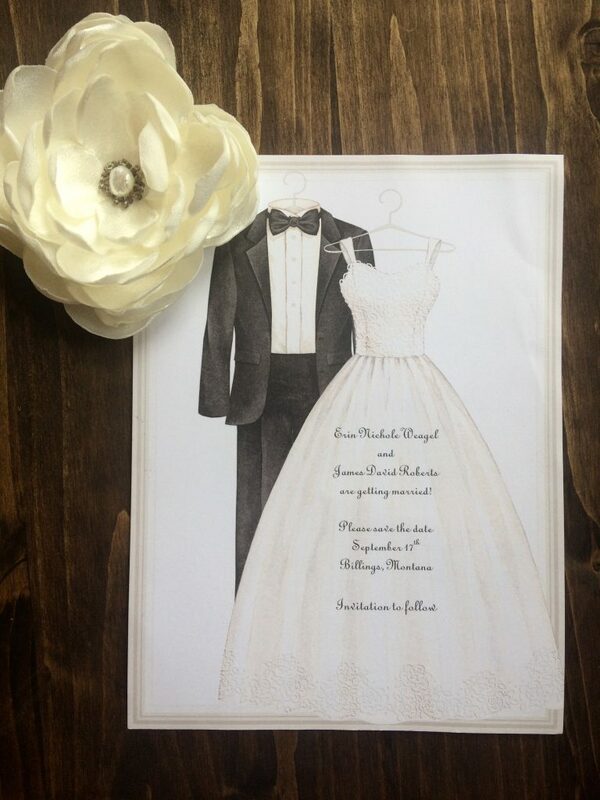 Help with printing, cutting, and assembling invitations, menus, save the dates and ceremony programs. Is a full service wedding and event planning business serving Billings, Montana and all surrounding areas.